A group of First Nations teens attending a drop in center actively create a 40 person street family, complete with a family tree, as a way to create a sense of stability when dealing with the challenges of racism, abuse, and foster care. Jennifer received a BA in Anthropology and a BA Cinema from San Francisco State University in 2006. Her focus is on participatory documentaries with youth. 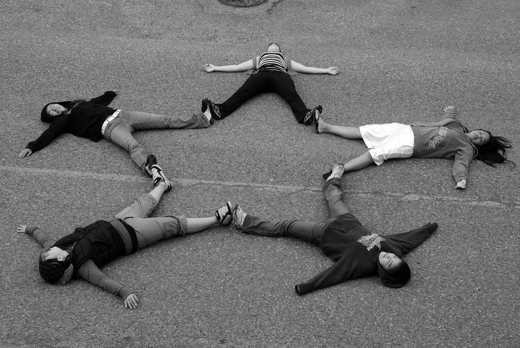 She uses film as a medium to engage kids and teens in conversations about their own experiences as a way for them to communicate to their larger communities. 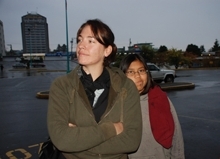 Jennifer is currently working on her PhD in Interdisciplinary Studies at the University of British Columbia.